I did not do much shopping on my recent trip. I think this partially has to do with the fact that I work in the retail industry and the last thing I want to do most days is shop for stuff after being surrounded by it all day. Sure, I still do my fair share of shopping, but it just doesn’t hold the same thrill it once did. This is probably why I now measure most trips (and even just my daily life, for that matter) on food eaten and enjoyed. And much food was eaten and enjoyed on this trip. 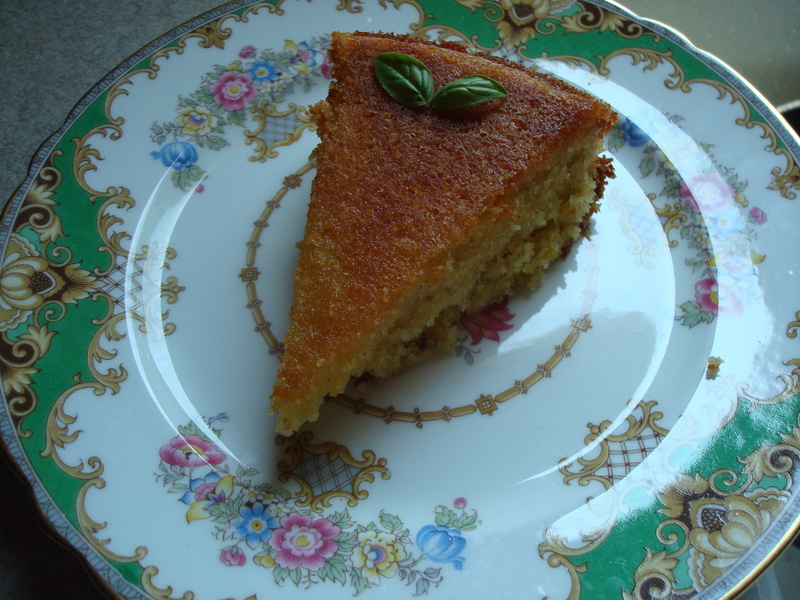 One of the best things I ate while in England was lemon polenta cake. 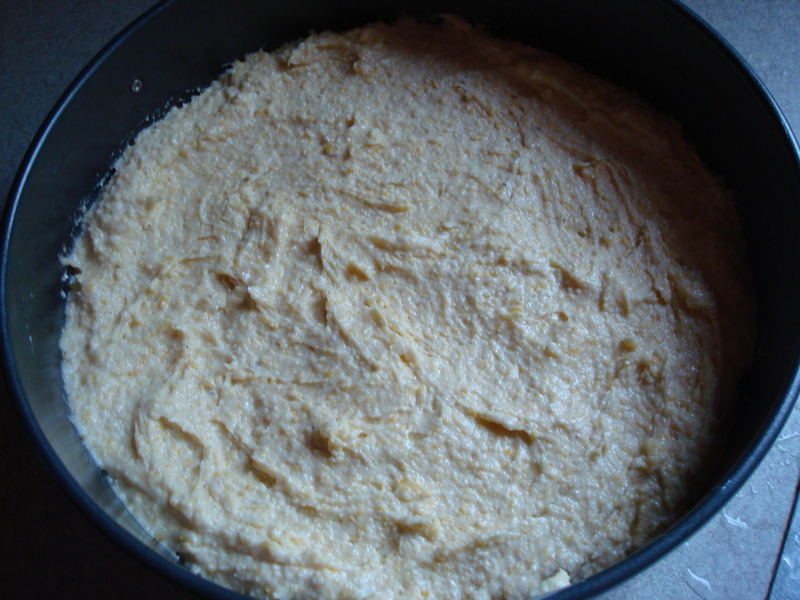 Polenta cake? Craziness. Polenta is often associated with savory Italian dishes, but it can also be used in sweet dishes too. Love the versatility. I also am growing to love lemon desserts more and more as I get older. They are refreshing and usually not overly sweet and therefore the perfect ending to a large meal. So when I returned from my trip I immediately started researching recipes and found one for this very cake and it just happened to be from an English foodie: Nigella Lawson. I used to watch her program on the Food Network and loved how she never measured things perfectly and unapologetically licked spoons after mixing batters. Sort of like an English version of Paula Deen who I also think is the bee’s knees. I read recipes like I read books and I could tell that this one was going to be good. I was also pleased to see that it does not contain wheat flour as I have been meaning to experiment more with gluten-free baking because I have a sneaking suspicion that I might have a wheat sensitivity. 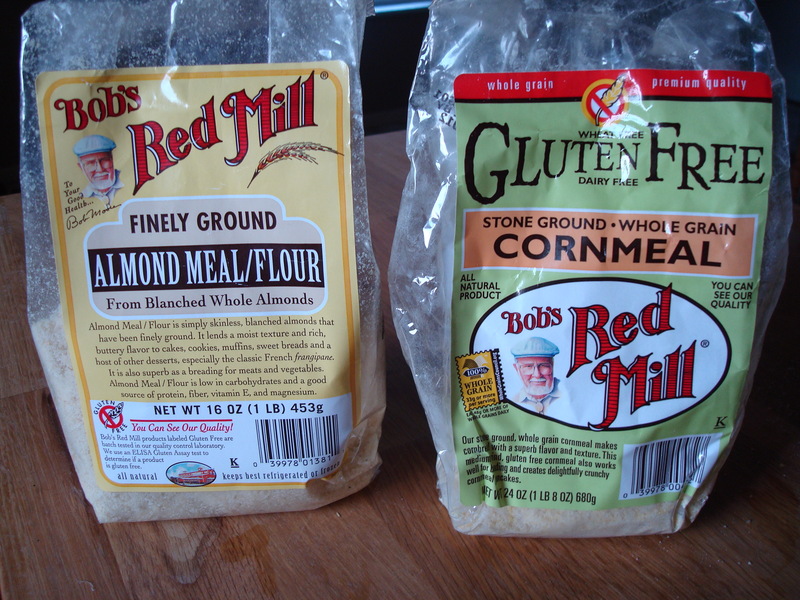 Apart from the polenta (or cornmeal as many of us know it here) there is also almond flour which is very light and surprisingly easy to find even in conventional grocery stores. For the cake: Line the base of your cake pan with parchment paper and grease its sides lightly with butter. Preheat the oven to 350 degrees F.
Mix together the almond meal, polenta and baking powder, and beat some of this into the butter-sugar mixture, followed by 1 egg, then alternate dry ingredients and eggs. Finally, beat in the lemon zest and pour the mixture into prepared pan and bake in the oven for about 40 minutes. It may seem wobbly but a cake tester should come out with just a few crumbs and the edges of the cake will have pulled away from the sides of the pan. Remove from the oven to a wire cooling rack, but leave in its pan. 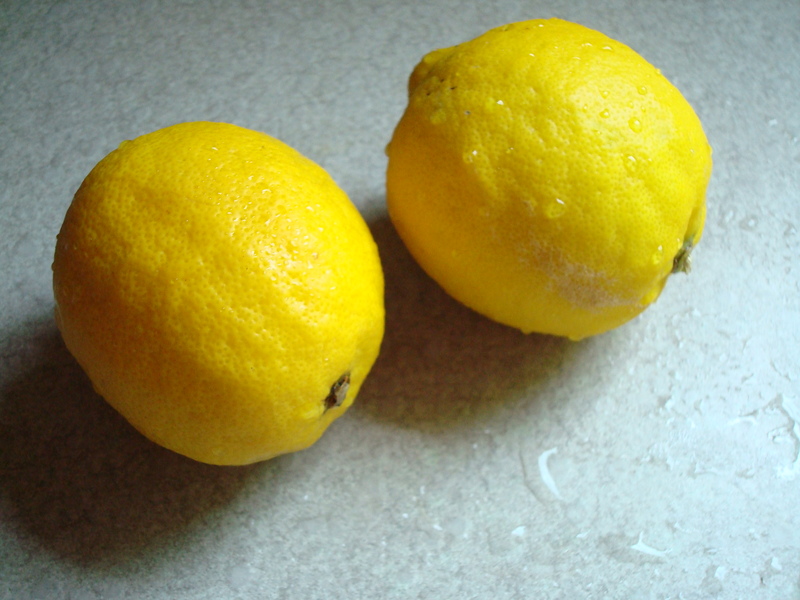 For the syrup: Make the syrup by boiling together the lemon juice and confectioners’ sugar in a small saucepan. Once the confectioners’ sugar has dissolved into the juice, you’re done. Prick the top of the cake all over with a toothpick, pour the warm syrup over the cake, and leave to cool before taking it out of its pan. Make Ahead Note: The cake can be baked up to 3 days ahead and stored in airtight container in a cool place. Will keep for total of 5 to 6 days. Freeze Note: The cake can be frozen on its lining paper as soon as cooled, wrapped in double layer of plastic wrap and a layer of foil, for up to 1 month. Thaw for 3 to 4 hours at room temperature. This looks like Grandma’s next birthday cake…she loves lemon, hates chocolate. Can you believe we’re related? Doesn’t like chocolate? That’s just plain crazy! i have personally tried this cake, the very one pictured above… and it is utterly delicious! OK, I’m trying this tomorrow night when my son brings his new girlfriend for dinner! Thanks, Kirsten! Love your blog.